5. 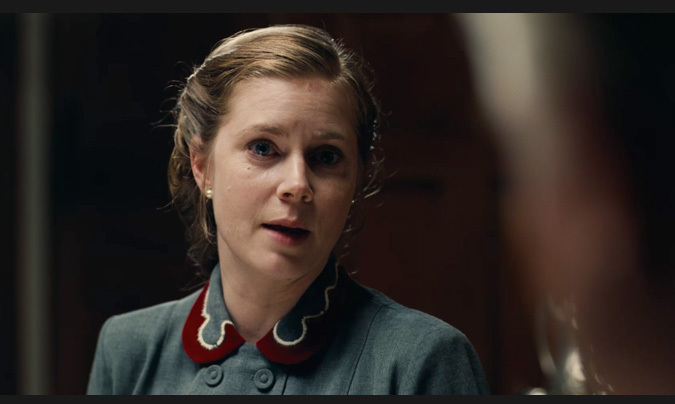 Amy Adams in The Master-Simultaneously being the sweet innocent Adams we’ve come to know and a strong woman who has the ability to manipulate and gain power, Adams certainly played it up perfectly in Anderson’s The Master. 4. Rosemary Dewitt in Your Sister’s Sister-In a film that is essentially people talking for an hour and a half, Dewitt puts forth a wonderful performance. 3. 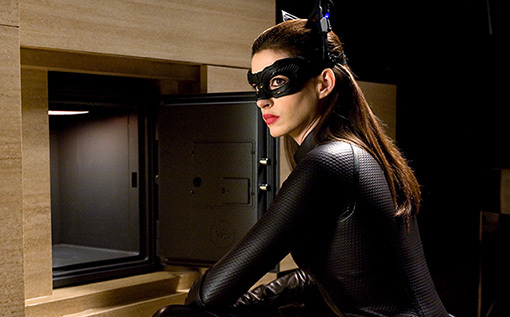 Anne Hathaway in The Dark Knight Rises-There is a moment early on in The Dark Knight Rises where Hathaway changes from innocent girl to the sly troublemaking cat that she is that was absolutely fantastic. I was worried about her as Catwoman, but she really was the best part of the film. 2. Emily Blunt in Looper-Blunt’s character enters the film as a change of pace (and place) and nails it as a broken, optimistic woman who believes that she can be the difference. 1. 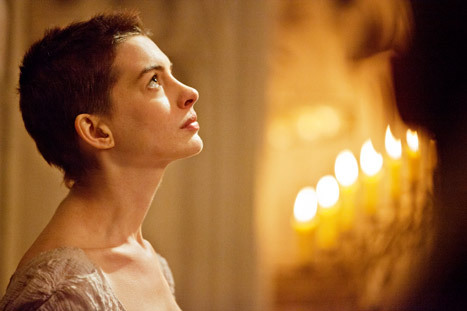 Anne Hathaway in Les Miserables-The popular pick and she really did put up a tour-de-force performance even if it was for only like 15 minutes. The film died once she did and really I am a sucker for “I Dreamed a Dream”. 5. 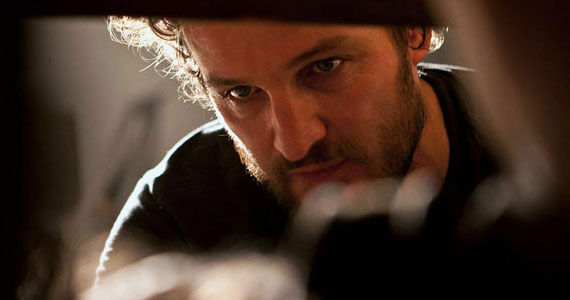 Jason Clarke in Zero Dark Thirty-Clarke puts forth a great performance as someone complacent in torture, making you like him, while also despising him. 4. 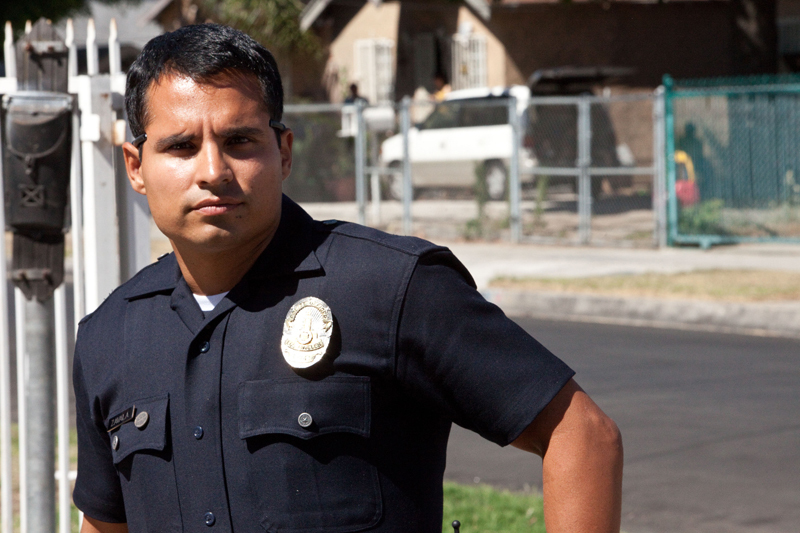 Michael Pena in End of Watch-Jake Gyllenhaal and Pena absolutely make End of Watch a film worth watching, with their interactions as partners in the LAPD. They care for each other, their work, yet are certainly not perfect. 3. 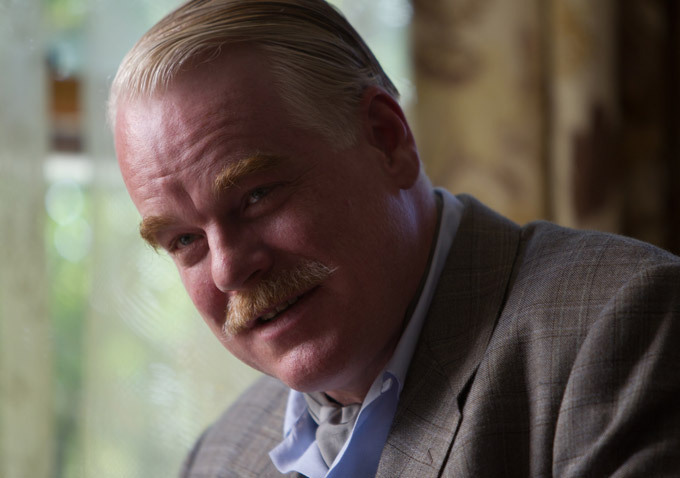 Phillip Seymour Hoffman in The Master-Barely a supporting actor, but since everyone else has been putting him here, I will too. Hoffman basically does what he always does when he gets a role where he must be a powerful brute. Transitioning from gentle to charismatic to outrageous, he is great, as always. 2. 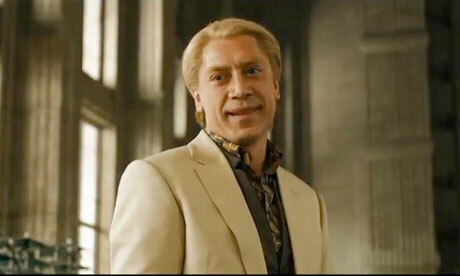 Javier Bardem in Skyfall-Heath Ledger started something great with the work he put in for The Dark Knight, he began a trend of great character actors getting placed into big blockbuster franchise roles, elevating each film’s capability (as we saw with Tom Hiddleston in The Avengers and later this year Benedict Cumberbatch in Star Trek). Bardem may pull a lot of tricks out of Ledger’s bag as the creepy, crazy, intelligent villain, but he does it in a powerful way, becoming almost sympathetic at times. 1. 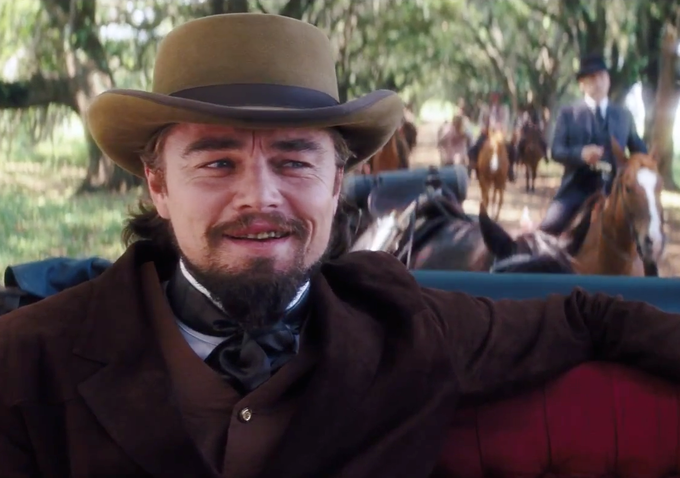 Leonardo DiCaprio in Django Unchained-DiCaprio turned a new leaf in his career here as a Southern plantation owner. Talk about charismatic and creepy, DiCaprio nails them both with full force. He enters Tarantino’s cartoonish villain with all he has, making him the most terrifying, memorable supporting performance of the year.